Eid Milad-un-Nabi, also known as the Prophet Muhammad’s birthday, celebrated in Rabi’ al-awwal, the third month in the Islamic calendar. 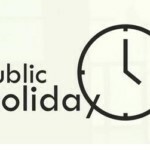 It is a public holiday celebrated in Pakistan. Sunni observes it on 12 Rabi-ul-Awwal while Shia recognizes it on 17 Rabi-ul-Awwal. Many of the Muslims do not believe in celebrating the birthday as there is no indication from Prophet Mohammad’s life of such executions. On the other hand, many Islamic scholars believe that this day should be celebrated every year. Number of Muslims observe this day with utmost religious passion. 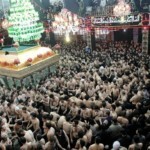 It is celebrated in almost all Islamic countries and other countries of high Muslim population. The first public celebrations of Milad-un-Nabi occurred in Egypt towards the end of the 11th century, and then observed by Sunnis in 12th century in Syria under the law of Noor-un-Din Zangi. In 1910 it was got the official status as a national festival throughout the world. It is now an official holiday in many Muslim countries throughout the world. All the mosques and even households are decorated and colorfully illuminated at night. 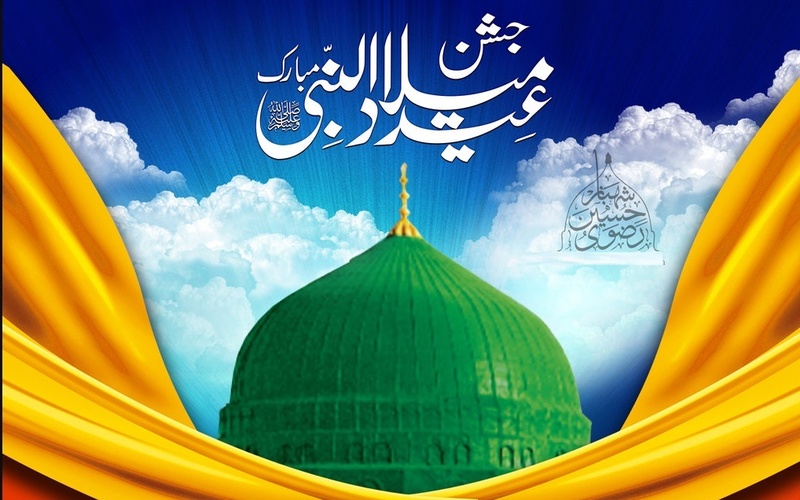 Religious leaders and scholars arrange Seerat e Nabi (SAW) conferences at both federal and provincial levels on which they illustrate about Prophet Muhammad’s life, sayings, teachings, and philosophies. Nat and Quran recitation competitions are also held on this day. Foods and sweets are distributed among the poor and the needy people. Rallies and processions also take place in major cities across Pakistan on this day. Candles and oil lamps are lit on the eve of 12 Rabi-ul-Awwal to celebrate his birth. Eid Milad-un-Nabi is a public holiday in Pakistan. All government and semi government offices, and most offices and educational institutions are closed on this day. The local transport and public transport availability is less on this day. Traffic may be interrupted because of Milad-un-Nabi marches on major routes. Green colored banners and lightings are often seen during Milad-un-Nabi demonstrations, on shrines and mosques. It is said that green is a color associated with the Prophet’s (SAW) favorite colors. He (SAW) choose a green colored flag to represent the Islamic republic during his life.